Squirrel CX - May Contain Nuts!!! 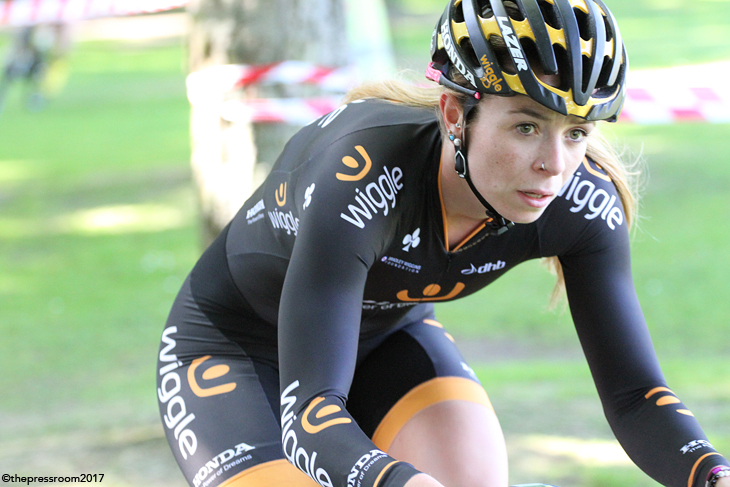 Saturday 26th August sees the return of cycle racing action to Pittencrieff Park in Dunfermline. Back in the day it hosted an International Criterium with the top Belgian riders including Freddy Maertens taking on the local aces. 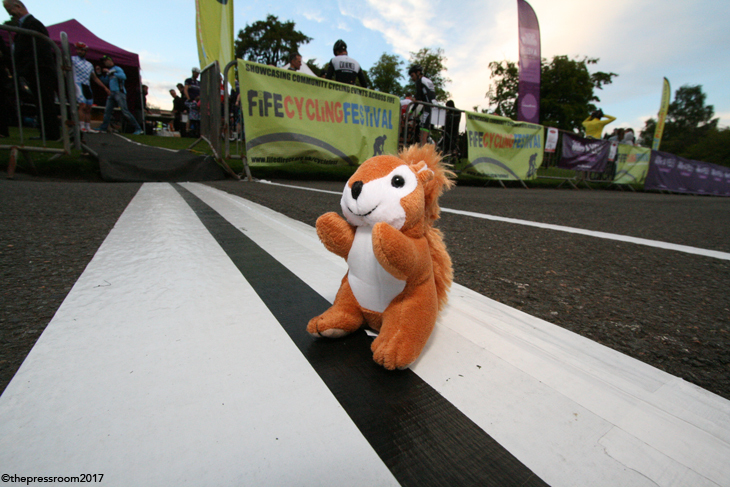 Latterly it has hosted the iconic Squirrel Crit which looped the park, and threaded up though Dunfermline Abbey. This year however is all about the 'cross, and Race Organisers John McComisky and Kirsteen Torrance have pulled together a new race on the Scottish Cyclocross Calendar. A summer event with the focus on encouraging newbies and bolstering the Women’s scene by offering for the first time a separate female race. Kirsteen Torrance has been working on developing opportunities for women for many years and is very keen to ensure equality and a welcoming experience for newbies and seasoned racers alike. The park is an ideal location for a close-knit race, its natural beauty and mixed terrain will ensure riders have an interesting and challenging course that spectators can enjoy from many vantage points, all within close distance of each other. The predominantly grassland course has camber and Belgian style switchback as well as an element of speed and technical features…with the all-important tarmac start finish straight. Kid's racing will be delivered in conjunction with the local club, Carnegie Cyclones and again, the organisers want to encourage as many girls and young women to enter – if this is your first race they'll ensure it is a very positive and friendly experience for you. It’s not about the podium, it’s about having fun and challenging yourself to do your best.